Here's some more stuff from books I DID NOT draw. 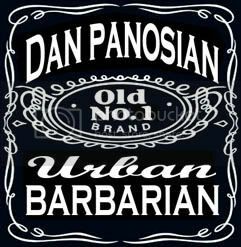 I did this for my pal Dan Panosian, who then did some great finishes over it. He put my name in the hat for this thing that Marvel was doing over seas, but they passed. I really don't much more about the book then that. A few years back I was also very briefly attached to a White Tiger pitch, but Marvel went with a different team altogether. Kinda glad I didn't get this as I was drawing WAY too stiff and just didn't kill this the way I should have. It was a real pleasure to work on that pin up! Masterfully drawn! You're too kind to me man. You killed the final finishes!